This property doesn't need any huff and puff because it is priced to sell! If your checklist includes bears, ducks and bucks then look no further than Maxton, N.C. 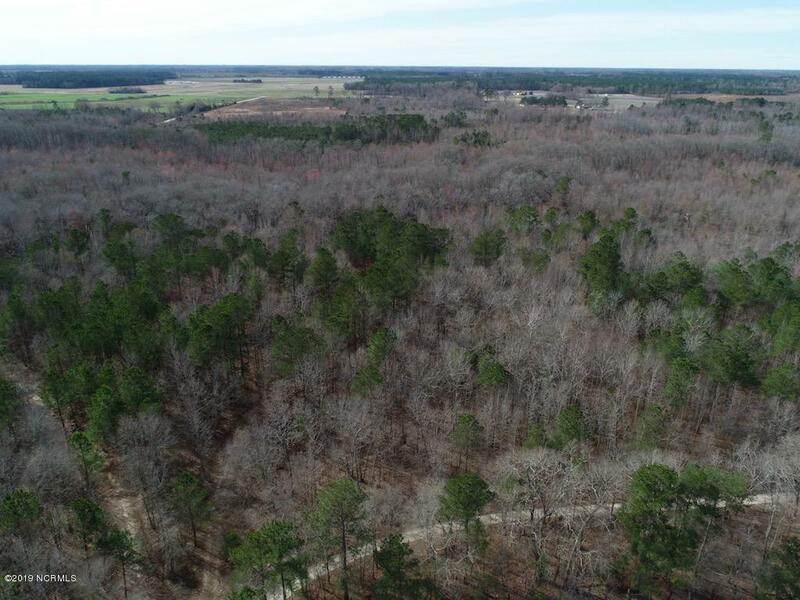 The property has a mix of Pines and hardwoods, leading down to a creek that would act as a pit stop for migrating waterfowl in the winter months. 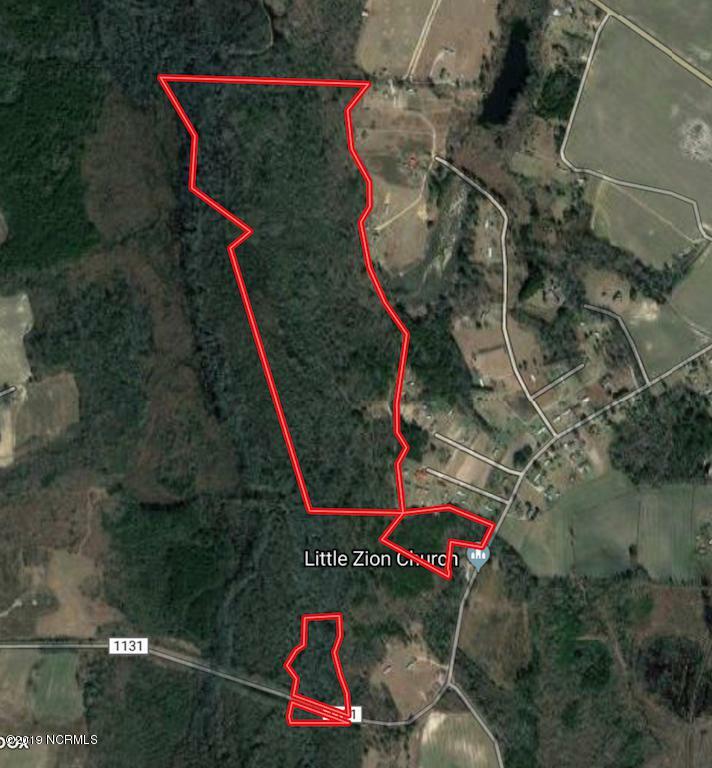 There are multiple locations on the main path that could be set up with shooting stands and the property is large enough that it can be set up to harvest multiple species. The property consists of a series of six parcels that the owner would like to sell in one transaction. 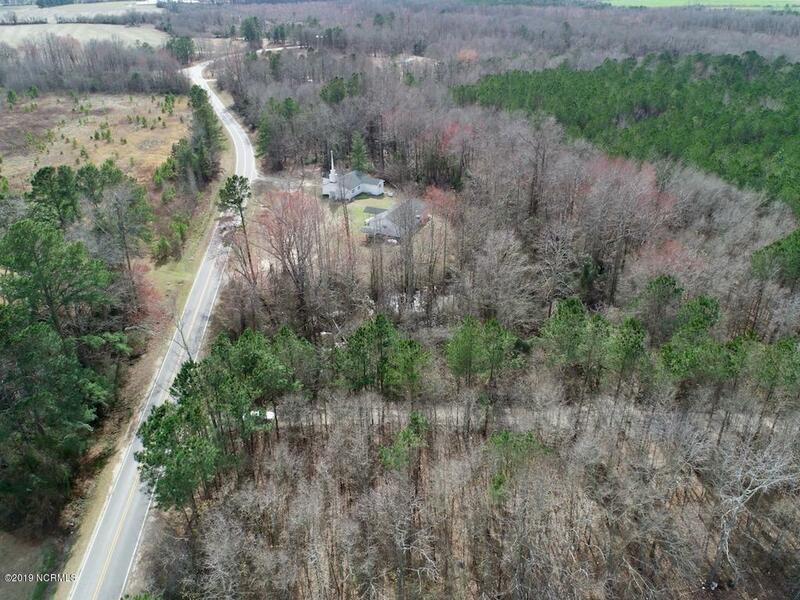 The land does have an easement that adjacent owners have access to and there is a home that is at the end of the main path, just off of the right side of the property. The property did flood during Florence andThe property did flood during Florence and there is no hiding that some tree work will be expected due to a wash out that you will see when walking the property. 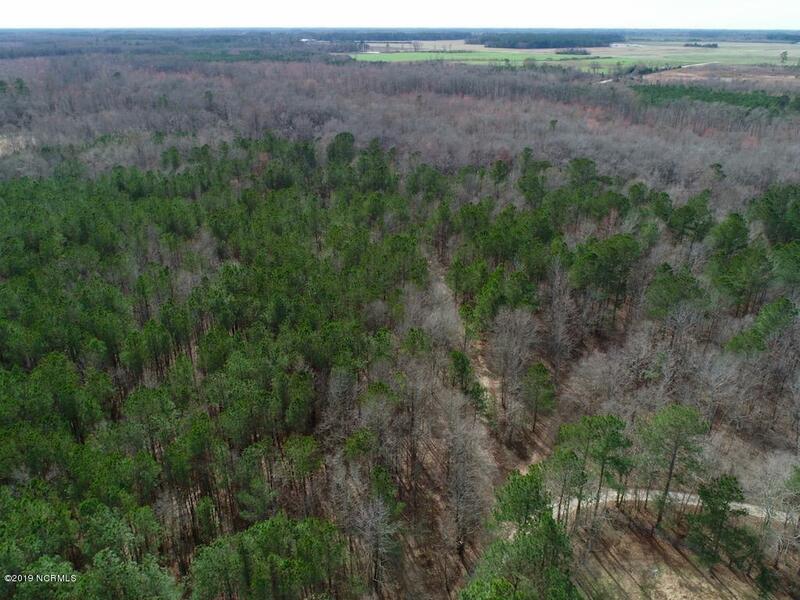 Listing provided courtesy of Eric Williams of Mossy Oak Properties.